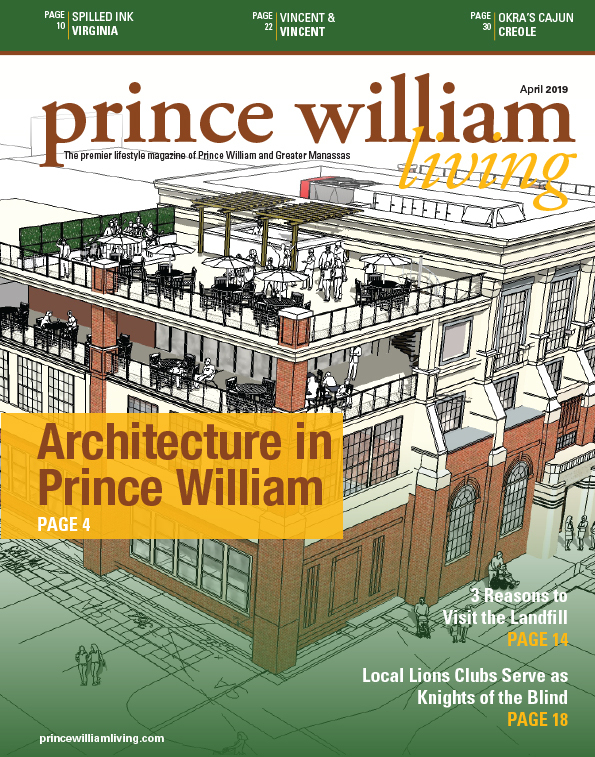 Our team of contributors makes us the award-winning, wholly-local lifestyle magazine Prince William Living is. Professional and experienced, our team handles everything from print stories and photos, to layout and design, to online articles, to content marketing and publishing. Amanda Causey Baity is currently Prince William Living‘s Director of Operations and Photo Editor. She recently took over the role of Director of Operations & Photo Editor for Brides & Weddings magazine. An Atlanta native, she has 8 years of print & online media experience. In her early work career, she was Controller for a multi-million dollar corporation in Atlanta as she attended college. While finishing her degrees in Optometry and Astro-Biology she worked as a family service worker for the Department of Health & Human Services Head Start Program. She is currently an officer on the board of directors for the Northern Virginia Veterans Association and Vice President of Give Back Prince William. A project manager, writer and editor, Erin Pittman has more than a decade of professional experience in both print and online materials. She holds a BA in English from Randolph-Macon College. Erin provides content marketing and strategy support, as well as development, copywriting and editing services for clients in a variety of industries and sectors. 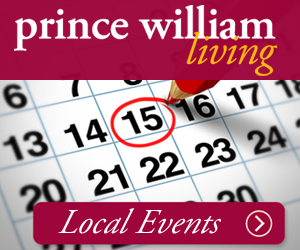 David Lezcano, AA, touches just about every aspect of Prince William Living's content marketing projects. Versatile, flexible and patient, David also provides project support and assists with documentation and website content updates. He comes with experience in data archival for the U.S. Treasury, as well as experience in data entry, proofreading and record keeping. Having covered everything from city hall to the White House, Jane Fullerton Lemons has more than twenty years of writing and journalism experience that began with her hometown weekly newspaper. While she misses the ink stains on her fingers, she now focuses on producing online content to help publications and clients solve their problems and meet their needs. She has a knack for seeing connections between people and issues, then conveying that in a compelling way. Jane holds a BS in agriculture journalism from the University of Missouri and an MFA in creative nonfiction from Goucher College. Michael Mercurio’s educational background is in computer programming and interactive fiction. A guest blogger and audio book narrator, he provides social media writing and content marketing support. A former contractor for Google and Iron Mountain, Michael brings with him experience in online research, data archiving, social media, blogging and creative writing. LisaCollins-Haynes is a wife, mother and international travel writer. Her life’s tagline is, “Living a liberated life of leisure.” She’s also a passport stamp junkie and a self-professed out of control travel spirit (O.C.T.S). Her bags are always packed and she’s constantly looking for the next adventure. She holds a Master of Business Administration Management. She has served as the Editor for BMW derBayerische Magazine. Her work has been published by AskMen.com, Austin Monthly, Luxe Beat Magazine, Parle Magazine, Paste Magazine, Posh Seven Magazine, Potent Magazine, Prince William Living Magazine, San Antonio Bride and the San Antonio Informer. Follow her on Instagram @living_a_charmed_life. Delia Engstrom is a freelance event photographer currently residing in Montclair, Virginia. Originally from New York, she has been actively involved in photography for nearly thirty years. She has lived all over the country and enjoys exploring new locales and being active in her community in every place she has called home. Jennifer Lazzo is a freelance editor and writer. She earned a B.A. in technical journalism and political science from Colorado State University. She lives with her husband and twin girls in Montclair. Ashley is a Marketing Communications professional by day, but her real passion is learning more about this community - and world - by writing for publications like Prince William Living. She has been writing features and human interest pieces since her college newspaper days at the University of Virginia. 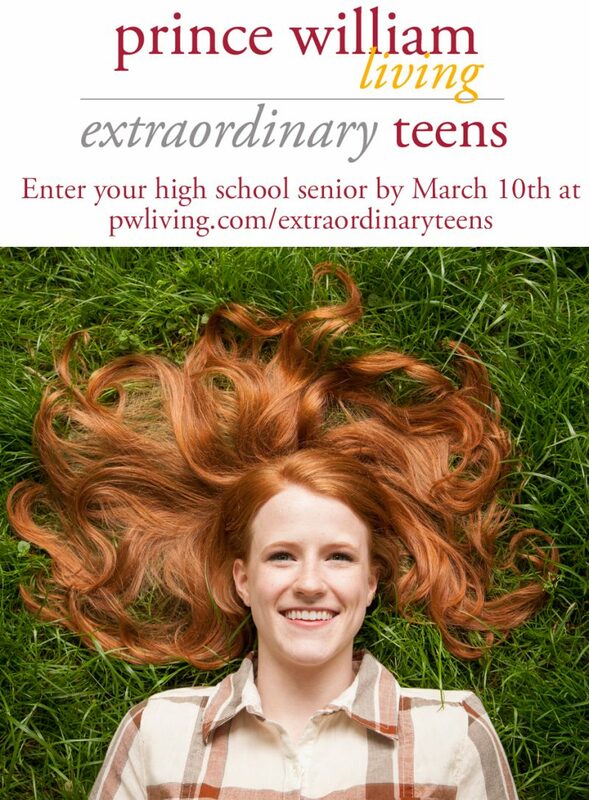 Freelance writer Emma Young is a frequent contributor to Prince William Living Magazine and FamilySearch.org. She earned a B.S. in Natural Resources Planning from Humboldt State University and an M.S. in Sociology from Utah State University. Mother to a spirited toddler, Emma resides in Dumfries and daydreams of having a private maid and chef. Mark Gilvey is a photographer, graphic designer, web SEO, and a digital artist. Mark’s passion is in photo illustration and manipulation. He offers clients corporate portraiture, environmental portraiture, architecture photography of interiors and exteriors, corporate event photography, photography of products and services, and photo restoration services. He is also an accomplished graphic designer and can design marketing collateral and corporate identity. Rob Jinks is a photographer and saxophonist who has been passionately involved in the arts for almost all of his life. Rob has many years of professional photography experience including numerous weddings, events, and portraits. His clients have included businesses, organizations, and individuals throughout the Northern Virginia, Pennsylvania, and Maryland regions. With a degree in music as well as business, he now lives with his wife Hannah in the Northern Virginia area. His work can be found at www.robertjinksphotography.com. Connect with him through Facebook, Twitter, and Instagram @RobJinksPhoto. Sacha Khan is a freelance photographer with focus on travel and photojournalism. He is a career banker for over 20 years and moved to the US from London, England. He specifically works with foreign governments and international organizations such as the United Nations. He resides in Montclair, Virginia with his wife and son. Frank Vaerewijck has had a passion for food, almost as long as his passion for the fire service. Frank has served as both a Career Firefighter and a Volunteer throughout his career, and currently is an Engineer with Smithfield Fire in Smithfield, VA. In 2006, Vaerewijck won an Iron Chef-style competition sponsored by a local radio station in Richmond, VA. Frank attended a Culinary Arts Program there in Richmond and is constantly seeking to further his education and experience. He enjoys cooking with others, whether it’s at home, or on the job, and as the Firehouse Foodie, he has been compiling recipes to be included in a cookbook that will give others the opportunity to see their hometown heroes not just as firefighters, but as the firehouse chefs and foodies they truly are. 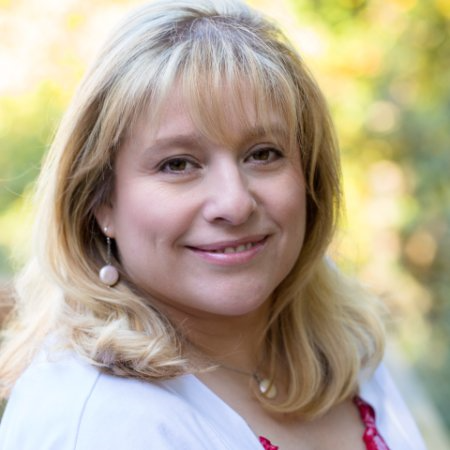 Helleni Moon is the owner of EIDOS Technologies, Headquartered in Manassas, Virginia. Helleni is a resident of the DMV area: raised in Potomac, Maryland, educated at American University and currently resides in Woodbridge, Virginia. In addition to being a business owner, Helleni is involved with Prince William Chamber of Commerce and the U.S Women's Chamber of Commerce. In her spare time, Helleni enjoys spending time with the family supporting a the local Boy Scout Troop, being involved with several of the sporting leagues in the county, and traveling.